CraftyRie: Another knitted vest turned into a ....drest! Another knitted vest turned into a ....drest! 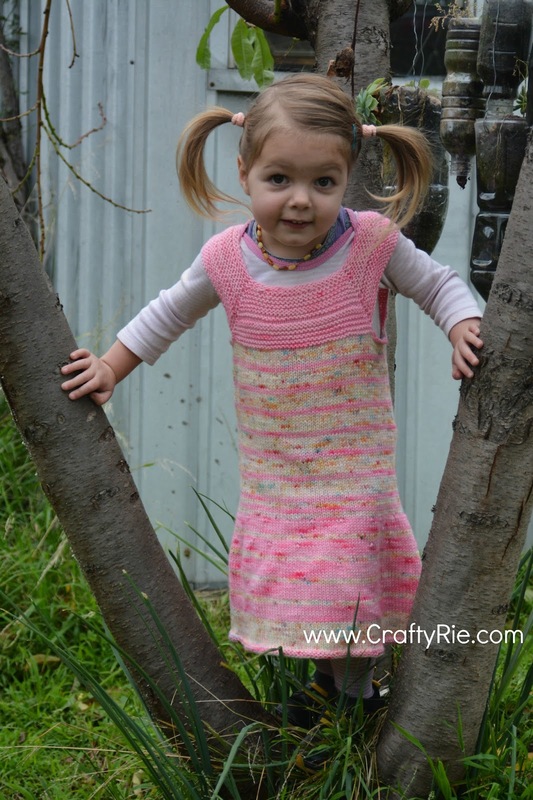 I recently finished knitting Laney a vest that I turned into a dress, so I call it a drest! 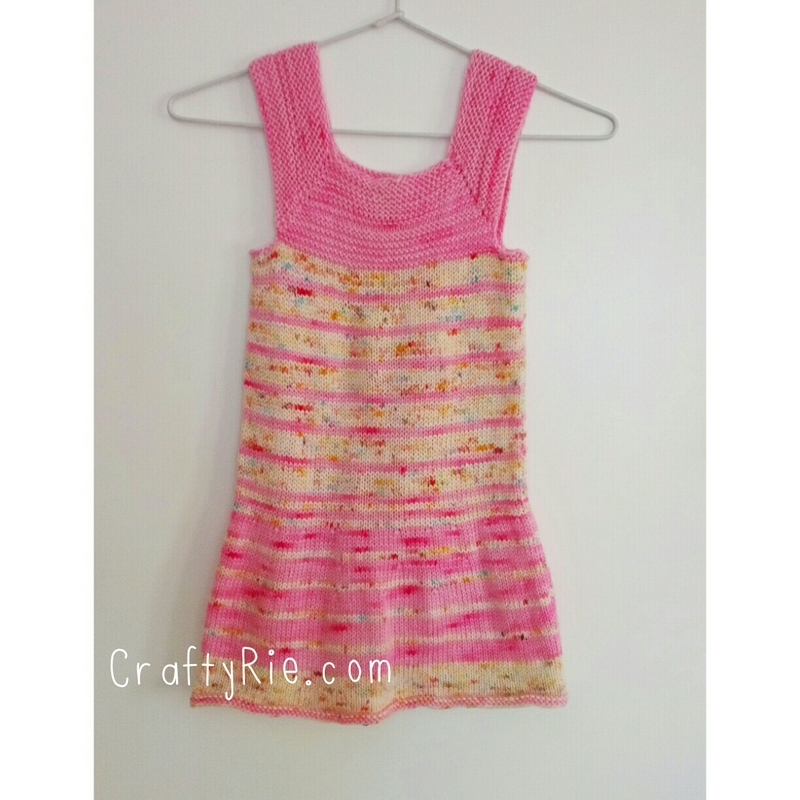 It's my way of participating in the #MiloMay16, where you knit a Milo vest in the month of May! Laney, of course, refused to wear it when she found out that I wanted to take a photo of it! 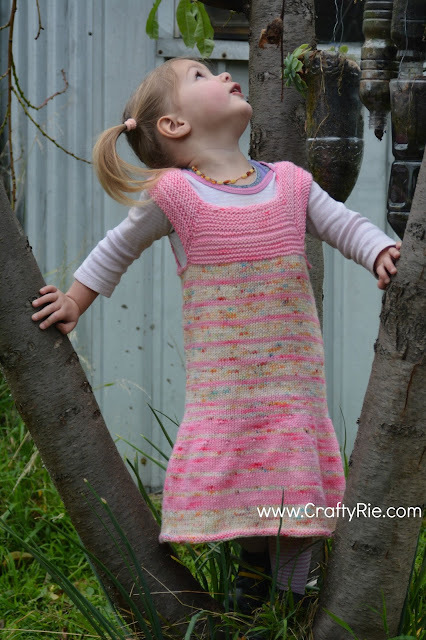 I had to convince her that it was a winter woolly ballerina dress and was the type that ballerinas wear when they go outside when it's cold! I don't think that little white lie did any harm but notice the first thing that my lil dancer girl did was try to climb a tree! Hmm... what to knit know? My new toy, the Accuquilt Go! New plans and a new face...kinda!